SKU: 154. Categories: Liqueur, Tequila. 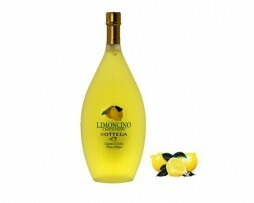 The Sicilian lemons are prized for their aroma. Once collected, they are peeled by hand. The skins of the lemons are then left to infuse in alcohol and grappa. 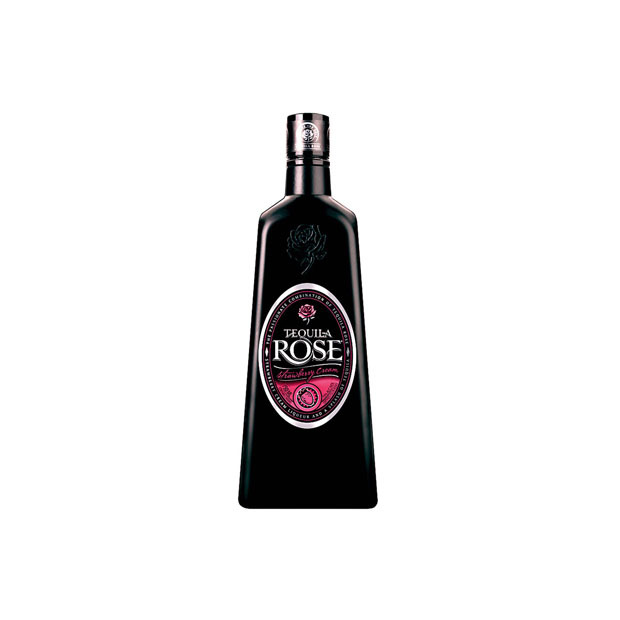 The result is a sweet liqueur, fragrant and aromatic. A perfect balance of senses and flavours. 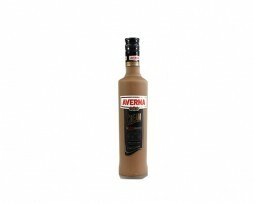 It is ideal for consumers who are looking for a smooth sweet cream, without renouncing the unmistakable taste of Averna bitter. Not only as an aperitif with a pair of ice cubes, as a traditional liqueur, as an after dinner drink but also as an appetizing ice-cold shot. 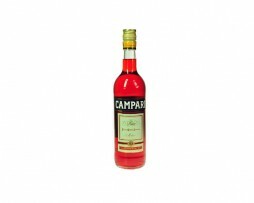 A unique and unmistakable recipe has characterized Campari, the aperitif par excellence, for over 150 years.The inimitable Campari recipe, used as the basis of many cocktails served worldwide, has been kept the same since its inception and remained a closely guarded secret, passed down over the years.